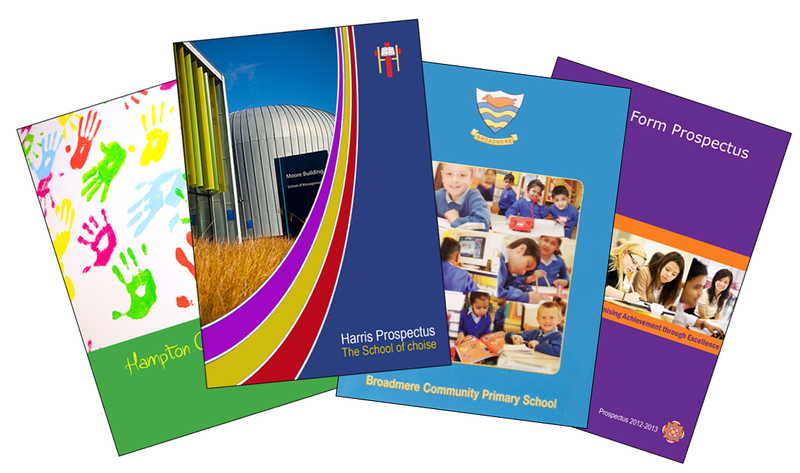 Our aim is to help schools and colleges improve their marketing by supplying creative and affordable school prospectus photography and design. Time and photography – including location lighting and travel time, all editing required and supplying all finished images as high resolution jpegs on a CD. All photography rates and fees might be subject to change, CRB checked.